Vivo silently launched the Y89, a mid-ranger with big 6.26-inch display and an ageing Snapdragon 626 chip. 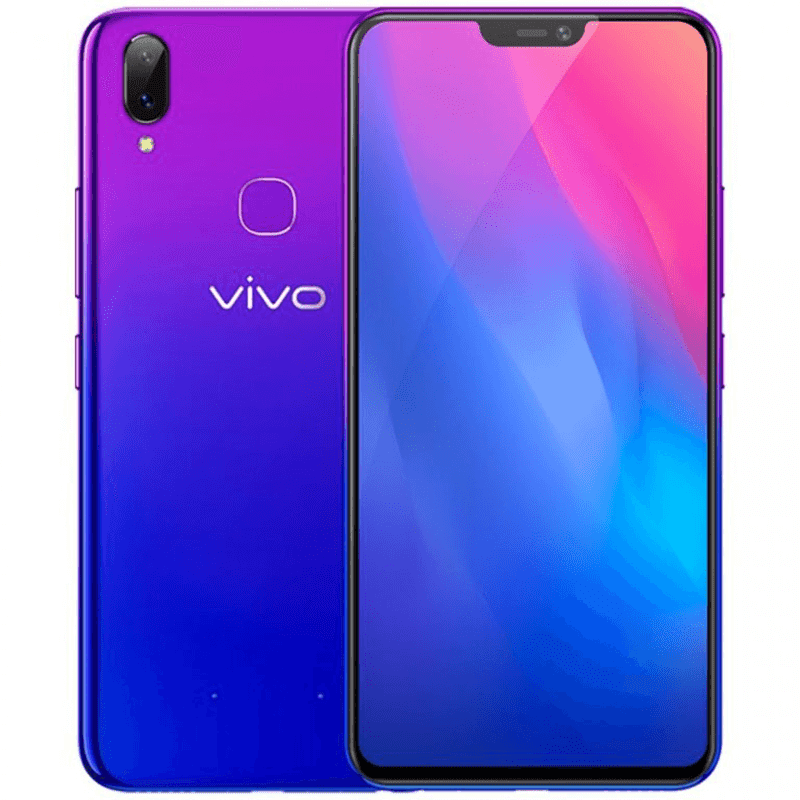 Vivo Y89 features a glass-like material at the back in black and blue/purple gradient color options. It has a big 6.26-inch 19:9 display with FHD+ 2280 x 1080 resolution. Interestingly, the notch is bigger than their usual tiny halo notch. Inside, it is powered by the old 64-bit 2.2GHz Snapdragon 626 chip paired with Adreno 506 GPU. It also comes with 4GB RAM, 64GB internal storage expandable with microSD, and 3,260mAh battery. For the cameras, the handset is equipped with two cameras at the back. There's a 16MP f/2.0 primary shooter with PDAF focus paired with a 2MP f/2.4 epth sensor. For selfies, you'll find a 16MP f/2.0 snapper. The back of the handset also showed that it has a fingerprint reader. There's 4G LTE, GPS, and dual SIM slots as well. 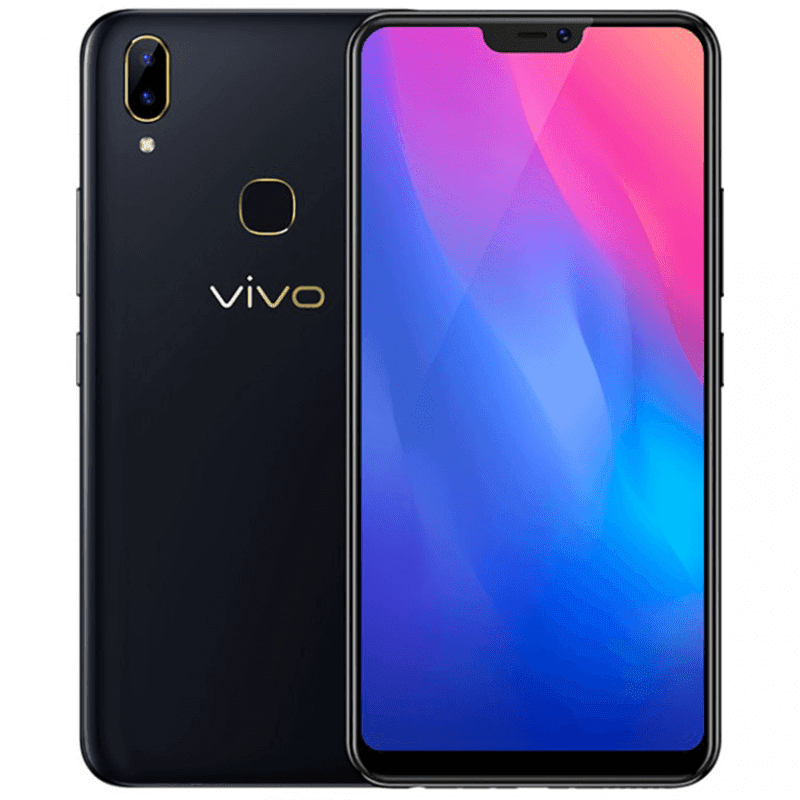 Vivo Y89 runs with Android 8.1 Oreo OS with Funtouch 4.0 skin. It is priced at USD 266 (14.3K) at AliExpress and will ship within two days.